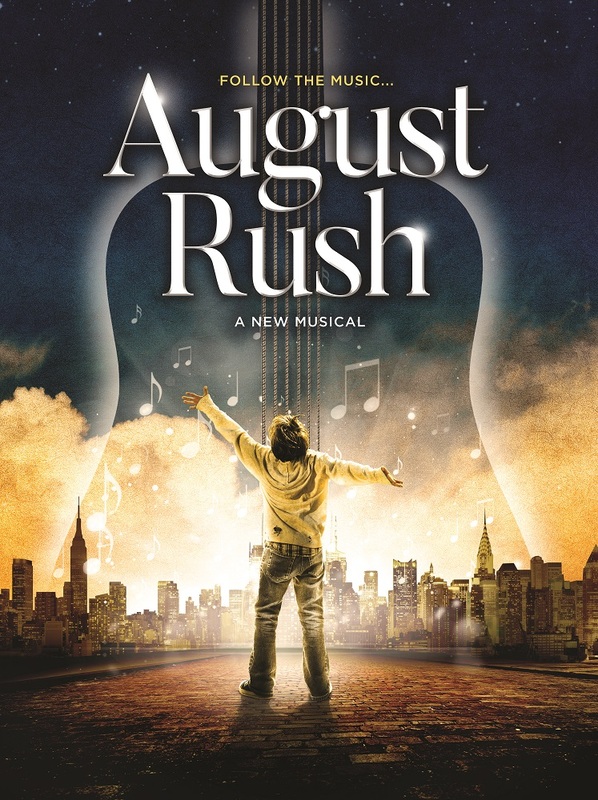 For its 2018-19 season finale, and for the first time in its history, Paramount’s fourth Broadway Series production will be a brand new musical, the world premiere of August Rush, based on the Oscar-nominated movie. Internationally acclaimed director John Doyle, who earned a Tony Award for Sweeney Todd and also staged the Broadway revival of The Color Purple starring Jennifer Hudson, will direct this new live stage adaption of the Oscar-nominated Warner Brothers film about a musically gifted orphan and his search for his birth parents. Reserve your tickets for this world premiere production at paramountaurora.com. Nobody does comedy like Mel Brooks. Nobody does shows like the Paramount. 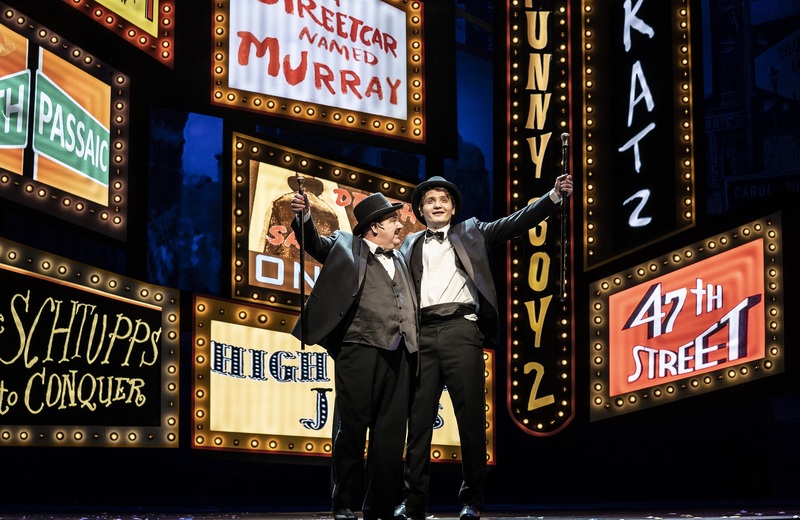 Learn more about the shows and Paramount's signature "Buy 2 Shows, Get 2 Shows Free" subscription offer at paramountaurora.com/broadway. 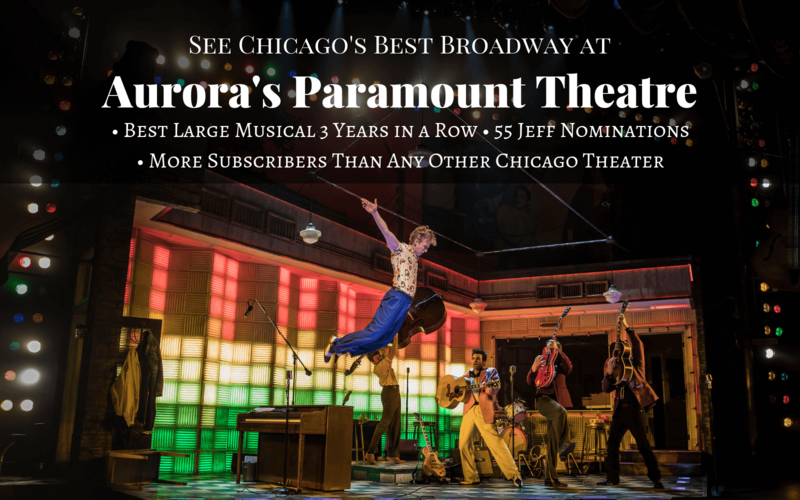 Aurora's Paramount Theatre is also home to an exciting line-up of performances spanning comedy, dance, and music. Learn more at our #EnjoyAurora events guide.